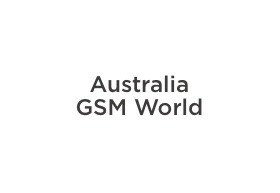 Australia GSM World Chadstone have over 20 years experience in the Electronic Repair as well as 12 years in the mobile phone industry, we provide professional, fast & reliable repair services. We not only fix basic phone faults like software, speaker & charging faults, we also fix more problematic faults like labelled as beyond economical repair due to water damage (we specialise in water damage repairs). We are also provides a range of mobile communications accessories including batteries, cases, screen protectors and additional cable, with our great range of products you will sure find something that suits your tastes and personality.